By Noelle Viger - News Editor and Tayana Simpson - Coordinating Editor · February 3rd, 2019 at 3:54 p.m.
What changes have been implemented with the introduction of the SVPRO Office on Campus? The Sexual Violence and Prevention Response Office (SVPRO) opened its door almost exactly one year ago in December of 2017. The SVPRO was created in response to the implementation of UBC’s Policy 131, which went into effect on May 18, 2017. With an arguable slow start, the SVPRO has implemented many actions to help assist the UBCO student community. According to Shilo St. Cyr, the Director of the SVPRO, whenever SUP or the SUO reach out, the SVPRO extends their hours and creates safe spaces at school events. St. Cyr says that these safe spaces are created predominantly at the outdoor school events, such as Frosh, Recess, and the annual Halloween party. At these safe spaces, the SVPRO offers puke bags, food, or a place for overstimulated people may need support. According to St. Cyr, the SVPRO also gives away shoes and t-shirts for people who may need them. These safe spaces at parties can also double as a place for people to report any incidents, with the SVPRO facilitating the reporting process. St. Cyr states that the SVPRO creates a safety plan with those who may have been assaulted, and the office also provides a walk home team. Members of the SVPRO can go with those reporting. Additionally, contact from RCMP or other offices can be routed through the SVPRO, to make it easier for those reporting. If a student needs to make a report, St. Cyr says that the individual can make the report at their office, and then the SVPRO can send it out. The SVPRO also offers professional support, and its purpose is to support the survivors. While the SVPRO is just finishing its first year on campus, sexual assaults and harassments have been reported on campus since UBCO’s inception. According to the 2017 UBC Okanagan Annual Security Report, in 2017 there were 5 occurrences of sexual assault on campus. Three of the five assaults occurred in student housing, with once occurring at the Student’s Union Pub. According to the report, this student was found by first-aid personnel and later disclosed to the SVPRO that they had been sexually assaulted at the pub. The importance of the SVPRO is emphasized during January, which is Sexual Assault Awareness Month (SAAM). 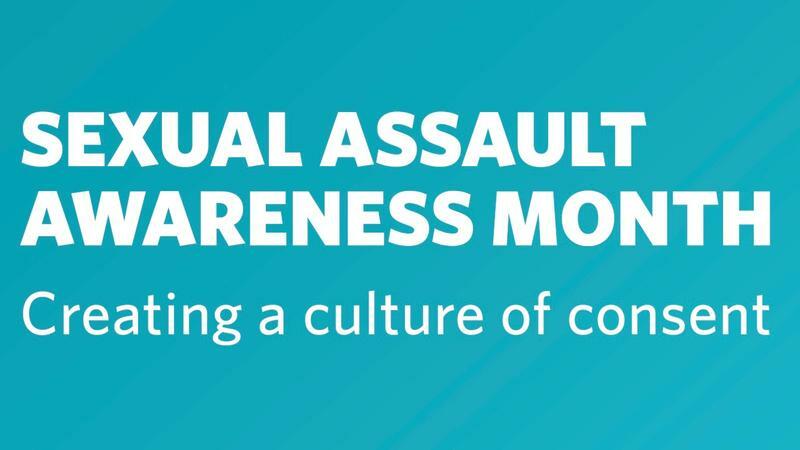 SAAM is intended to be a month dedicated to supporting survivors of sexual assault, and groups on campus such as S.A.R.A have held multiple events, from Denim Day to the Clothesline Project. Despite this focus on safety and support, the campus has not been entirely welcoming, with parties like the ‘Snow Pants or No Pants’ party held at The Well being somewhat sexualized. Considering the reputation of campus parties for their culture of sexual harassment, as well as the assault that occurred at the pub last year, you would hope for a more careful approach. That’s why, however, offices such as the SVPRO are necessary and important. They offer a safe and welcoming environment for those who have experienced such a violation. 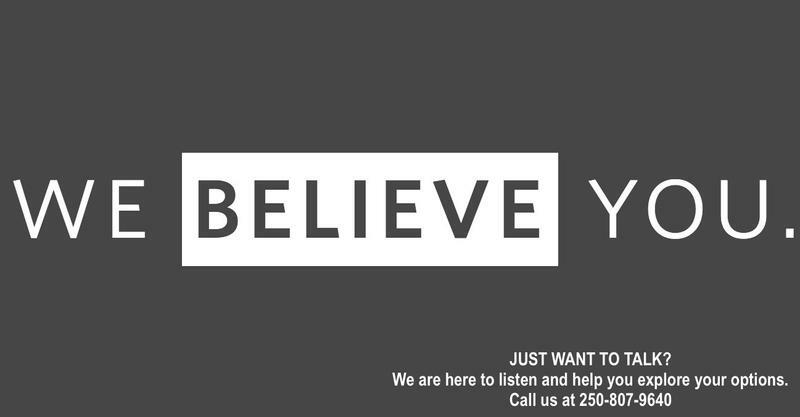 Their support and professional help mitigates the issues often found in the reporting process, such as discouragement, fear on the part of the victim, possible victim blaming, and so on. Ultimately, UBCO should have had an office like the SVPRO much sooner. The fact that they attributed the assaults in 2017 to the increased opportunities and pathways to report says exactly that. It’s slightly problematic and disappointing that it took the university this long to realize the importance of an office like the SVPRO. But now that they’re here, its vital to ensure they are well known, so that they can do their job of supporting anyone and everyone who needs it. Want to stay up to date? Sign up for The Phoenix newsletter! If you enjoyed this story, here are a few more you might like. April 7th, 2019 at 3:16 p.m.
April 4th, 2019 at 2:22 p.m.
April 2nd, 2019 at 3:17 p.m.